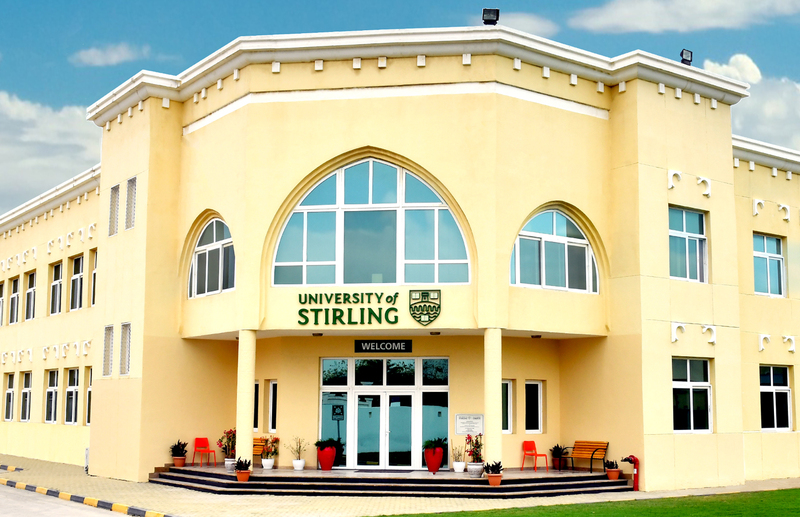 The University of Stirling, UK is a global university with a reputation for high-quality teaching and research. We help our graduates, staff and students to shape the world. 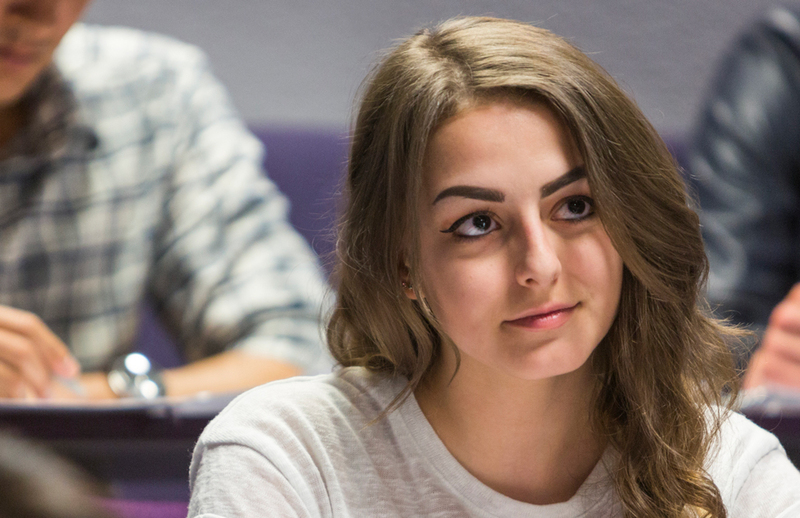 We’re an agent for change, connecting people, innovating and transforming the lives of our students, staff and the global communities we serve. Continuing our tradition for innovation and internationalisation, our campus in Ras Al Khaimah, United Arab Emirates (UAE) formally opened its doors in 2018. Our campus is located at the entrance of Ras Al Khaimah (RAK) City, in close proximity to Sheikh Mohammed Bin Zayed road. It is easy to get to the campus from the neighbouring emirates, with University buses running daily between the campus and all emirates. 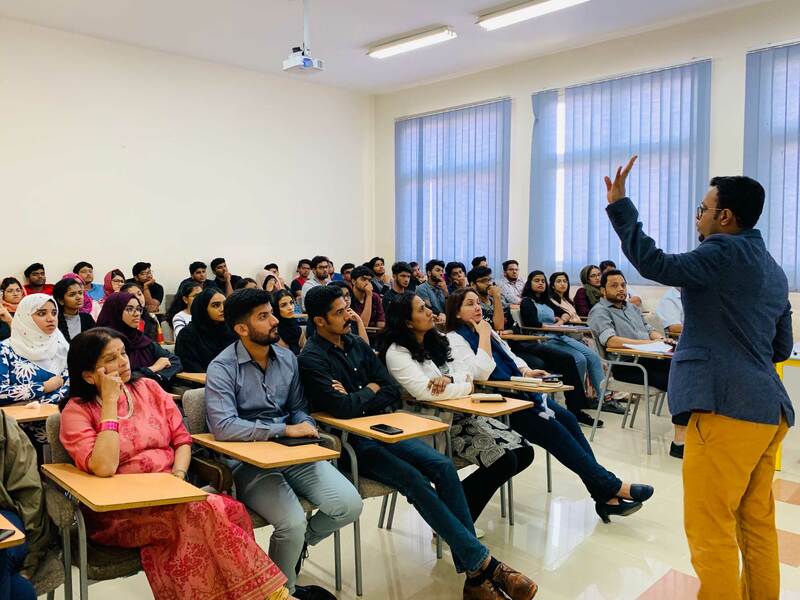 An interactive Q&A session on ‘How to Live a Positive Life’ was organized on Wednesday, 27th March 2019. Deekshith Parassini, a motivational speaker and a positive influencer. 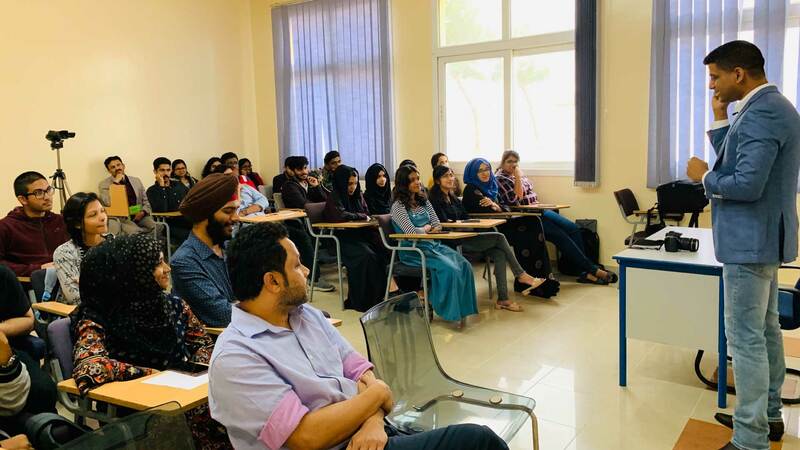 A guest lecture on the concept of “Product Launch Management, Implementation of Strategic plan and Market testing” was conducted for our students by Mr.Samby Fready. Mr.Fready is a marketing and management consultant in UAE. 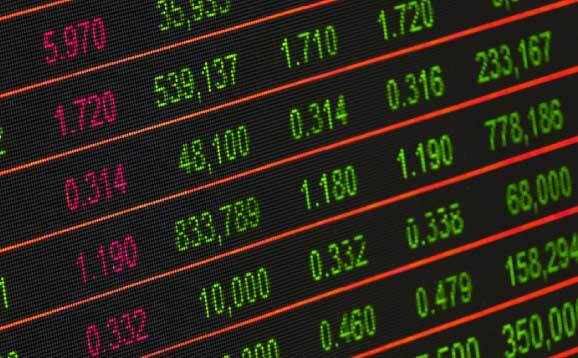 We are organising a one-day workshop ‘Financial Trading & Virtual Portfolio Management’, an interactive session on trading simulations and a virtual portfolio management in real time. PLANET CORE facilitates the operations of the University of Stirling RAK campus, and will function as the non-academic infrastructure provider in the partnership.